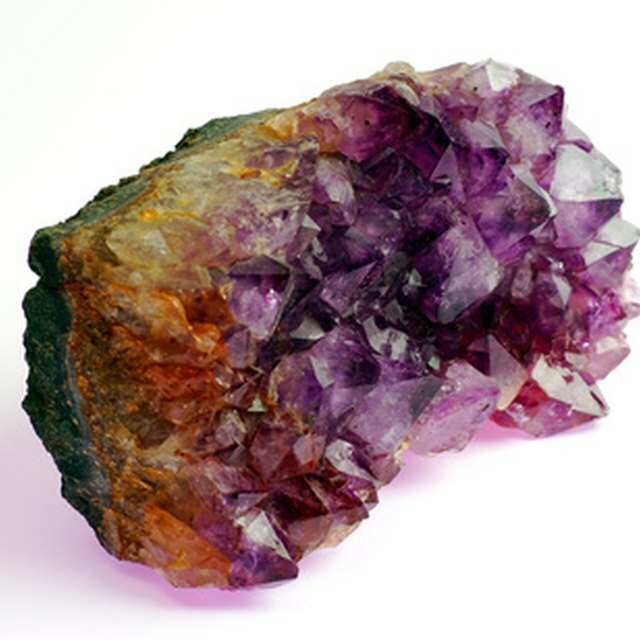 What Is a Semi Precious Stone? Whiteboards, also known as marker boards or dry erase boards, are a popular alternative to traditional chalkboards (which create chalk dust and can prove difficult to clean). Whiteboards are ideal for use in environments where chalk dust could prove to be an issue (e.g. sensitive computer equipment or people with allergies). They can also be used as a projection screen for an overhead or video projector. Although whiteboards came into common use after 1990, they were actually first commercially manufactured in 1966. There are two distinct types of whiteboards: melamine and porcelain steel. Melamine whiteboards are intended for light to moderate use, in places like meeting rooms, school gyms and home offices. They are formed of hard plastic with a clear topcoat writing surface, bonded to a thin backing material. Their light weight also allows them to be cut to portable sizes (usually with rounded corners for safety). Although melamine boards are usually more economical than porcelain steel, the clear coat will wear away over time and tends to pick up a “ghosting” effect from markers, even when cleaned. Porcelain or enamel steel whiteboards are much more durable than the cheaper plastic-coated kind. They resist scratches and dents, stay smudge-free, and stand up to heavier use over time. They are generally made of three layers of material: the white writing surface, the substrate and a moisture barrier. Magnetic accessories can be used with this kind of whiteboard, because of the steel core beneath the white surface. The durable construction makes these whiteboards ideal for high-use environments like training centers or school classrooms. The three layers are manufactured together and then cut and framed at the required size. The enameled writing surface is made by combining nickel, cobalt and glass and heating the ingredients to a high temperature (over 1700 degrees Fahrenheit). The resulting mix is applied to a steel sheet, where it bonds. Some manufacturers use a steel mesh instead of a solid sheet. Once cooled, the sheets are cut into large rolls and shipped to whiteboard manufacturers. The manufacturer then glues the writing surface to a backing substrate, usually hardboard, fiberboard or particleboard. The backing is usually built up in multiple layers to the desired thickness, then covered with a nonporous backer. Completed sheets are often stacked while cooling to allow the weight to compress the sheets. Once the glue has cured, the sheets are cut to size, framed and shipped out to distributors. Mac, Laurence. "How Are Whiteboards Made?" Sciencing, https://sciencing.com/how-does-4895423-how-whiteboards-made.html. 09 January 2018.